When I saw the title, Knits for Nerds, I knew I had to check out this book! I gained access to a digital galley copy for 30 days on my Kobo from NetGalley, with no obligation to write a review, I just wanted to share these cool, geeky knitting patterns! Knits for Nerds was written by “Joan of Dark”, otherwise known as Toni Carr. She has put together 30 projects inspired by comic books, Science Fiction, Fantasy, and all things geeky. As I viewed page after page of cool projects from shows and books that I love, I realized that I’m going to have to pick up a physical copy of this book so I can get down to knitting! In particular, I want to knit the ethereal shrug inspired by Galadriel from The Lord of the Rings, the Princess Leia bun-hat (pictured on the cover), and the Trek Girl Dress! I want to wear one of these knits to the next CON! And yes, my geeky friends, there are even knits inspired by The Big Bang Theory, Firefly, Harry Potter (ooh, I almost forgot about Hermione’s bag! ), and more. If you belong to the crafting website, Ravelry, you can view projects from Knits For Nerds HERE. 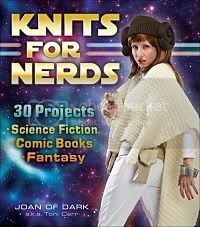 A paperback copy of Knits for Nerds retails for $16.99 US or $19.99 CDN. 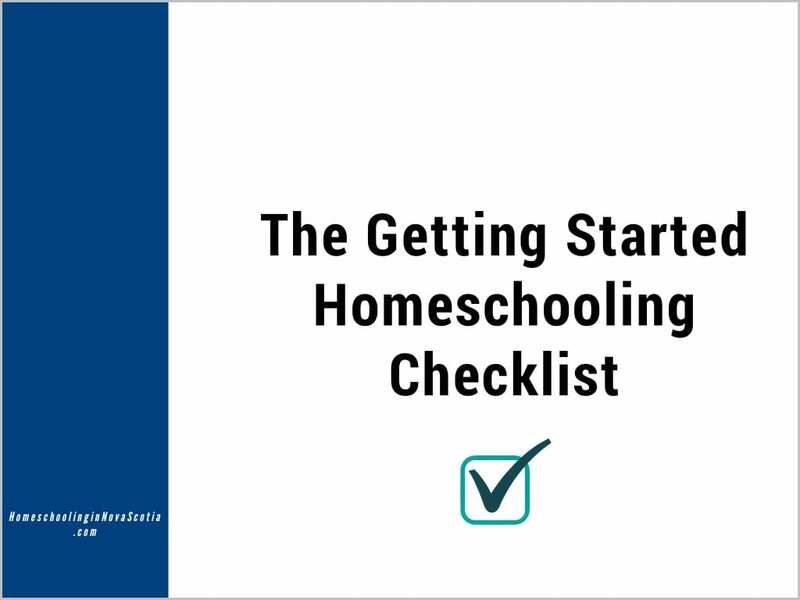 You can buy online at the Andrews McMeel Publishing Page, Amazon, or at your local bookstore. So pick up a copy with me and start knitting some of yours and your kids’ favourites. Next Post Disney, 3D Travel AND The Homeschool Ultimate Field Trip!